Australia's first stop for pop! 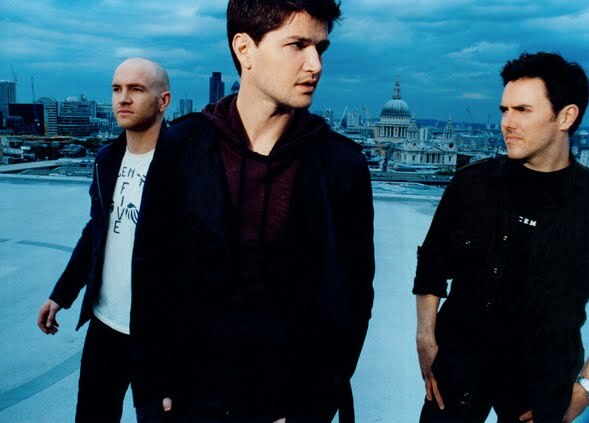 They haven’t even played their current shows in Australia yet (they play sold out gigs in Melbourne tonight and in Sydney tomorrow night), but Frontier Touring hasn’t wasted a moment in confirming another national tour for Irish supergroup The Script. With the band’s new album ‘Science & Faith’ already a top five hit here in Australia and their latest single ‘For The First Time’ also kicking chart goals, Frontier has announced that the band will return to Australia to perform shows in all five major centres in April next year. It’ll be the band’s largest tour of the country to date. Tickets for all shows are on sale on Tuesday October 12.
all written content on this site © Copyright 2008–2019 auspOp All rights reserved. · Website by Spinning Webs Media.